Gray hairs popping up a mere two weeks after leaving the salon chair has come to be a part of life, and for most, reverting back to your trusted colorist every time one surfaces or when your roots start to show would be financially irresponsible—not to mention hazardous to your hair’s health—at best. 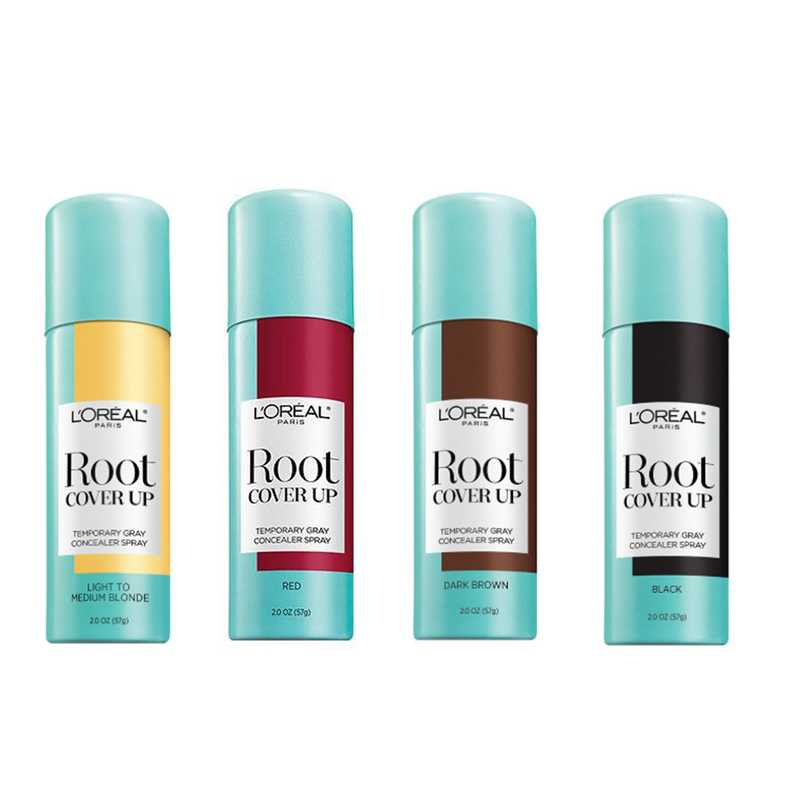 This is where root touch-up products come in. 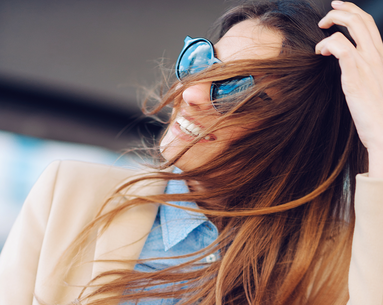 From fibers that mimic the appearance of real hair to color-on sticks and sprays, consider these options when trying to maximize the time in between color appointments. 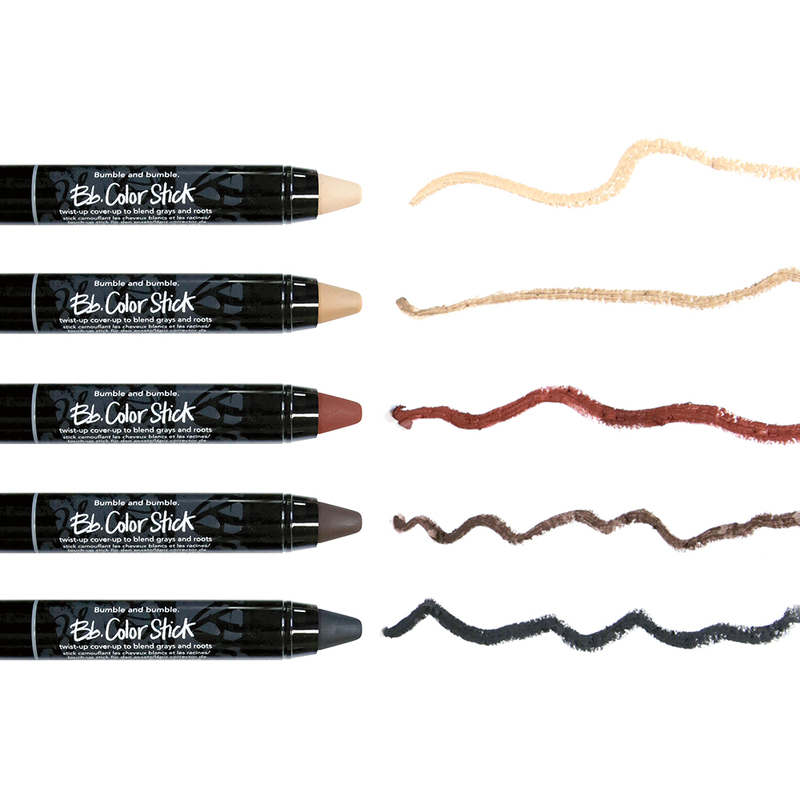 Apply this dry fiber color stick directly to dry hair after styling (this should be your last step) and blend in any harsh lines with your fingers. Use it to fill in sparse areas, cover up grays or refresh your roots—either way, the color washes out with your next shampoo, but the formula looks like the real deal until then. 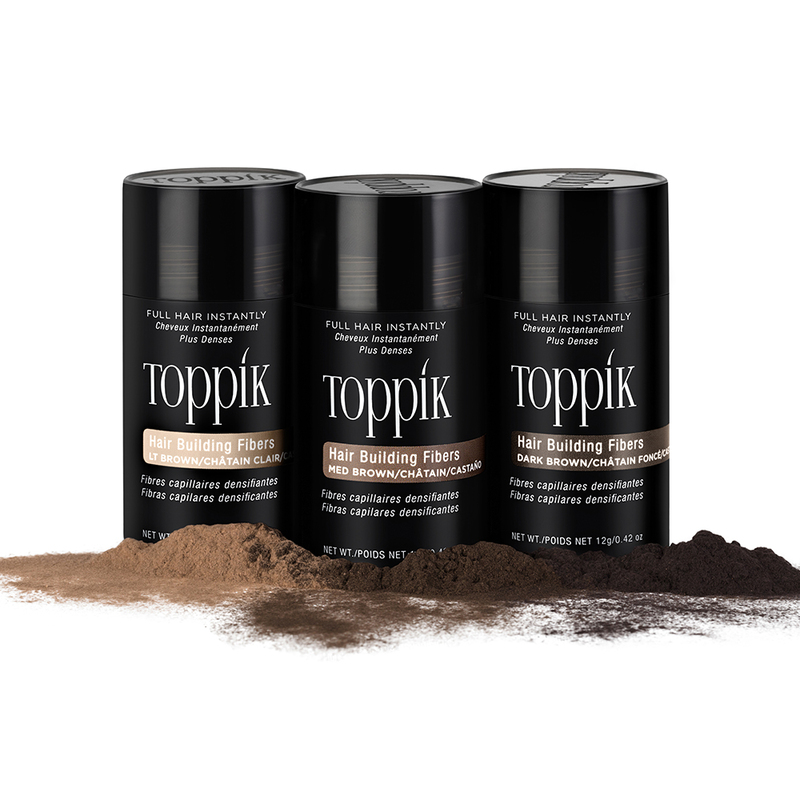 Wallet, schedule and hairdo friendly, this drugstore favorite takes just three seconds to cover up grown-in roots, lasts until your next shampoo and doesn’t compromise on a standout formula—no ammonia, peroxide or synthetic dyes means zero irritation for you—while its extensive shade range promises a perfect match every time. Sounds like a win-win to us. 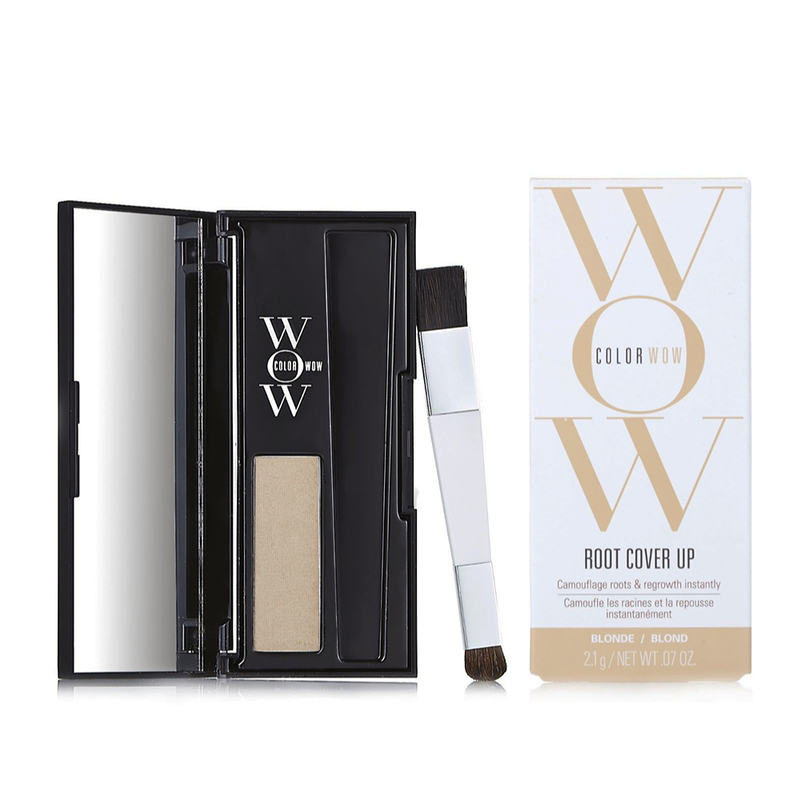 Designed for first-time users, this three-piece set includes the brand’s Hair Fibers, which cling to your strands and scalp to seamlessly create the appearance of naturally full hair, a Spray Applicator, which applies the fibers exactly where you need them sans any mess, and the Hairline Optimizer, to mimic the appearance of a natural hairline when applying the Fibers, for an authentic, salon-worthy look every time. 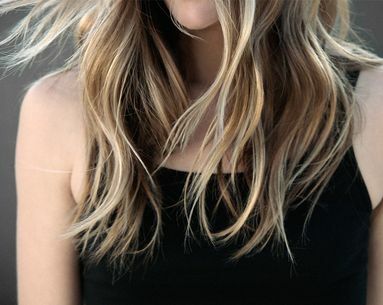 Transfer-resistant, nonpowder-based and vitamin E- and B5-enriched, this longwearing yet temporary hair color (it’s water-resistant and lasts up to 24 hours but washes out with your regular shampoo) is available in 11 shades for your perfect match and leaves hair soft and touchable, never stiff or sticky. 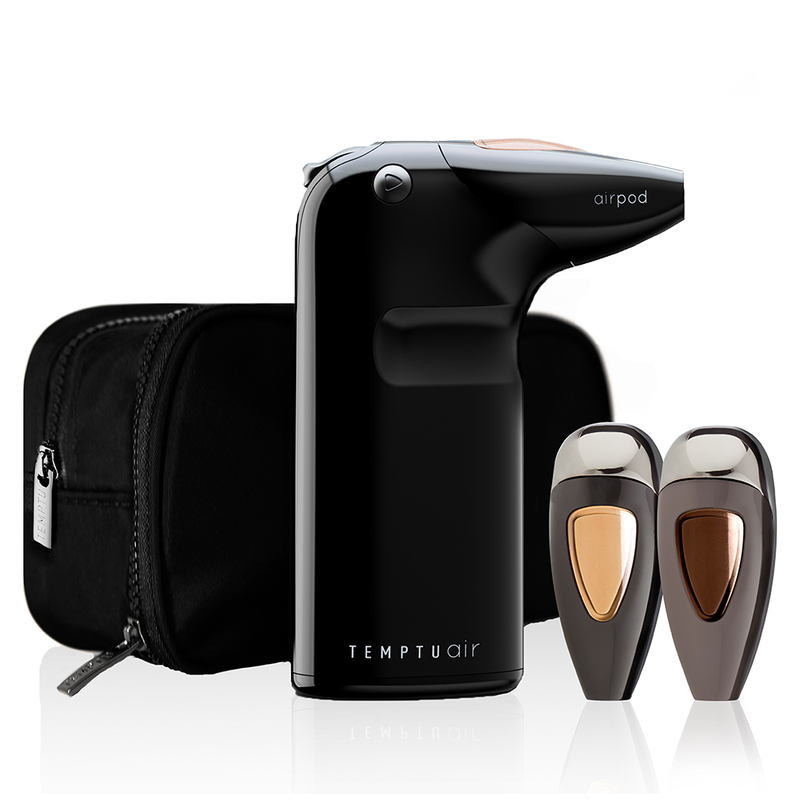 If you already have a TEMPTU, the must-have handheld airbrush device, the pod will fight right in—if you don’t, this might be the reason to pick one up. Available in a range of seven shades, this mineral powder formula covers grays, creates the illusion of thicker strands by filling in any sparse areas, is water-resistant (you can even swim in it without worrying! ), and is free of waxes, dyes or parabens. To use, apply the powder with included brush firmly into roots, starting from your scalp and working out toward the lengths of your hair. 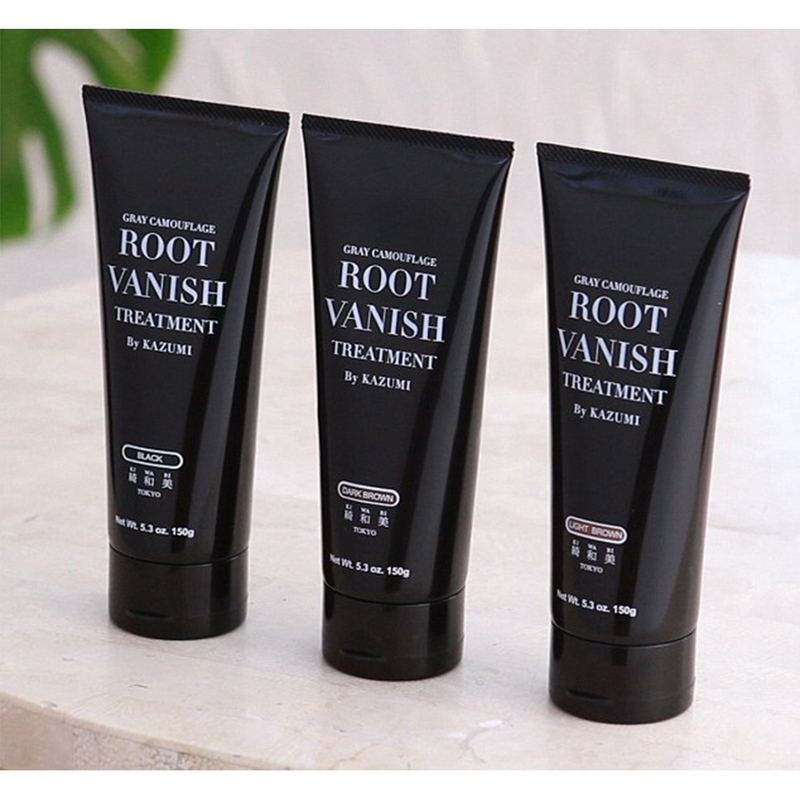 The most permanent option of the bunch, this at-home solution to pesky grays and new growth is foolproof to use and includes 22 botanical extracts and zero silicones, parabens or fragrances to ensure gorgeous results every time. Simply choose the color that best matches your hair’s hue, apply the gentle formula to the areas you’d like to cover up and rinse out after around 15 minutes to reveal straight-from-the salon color that you won’t have to worry about for weeks. 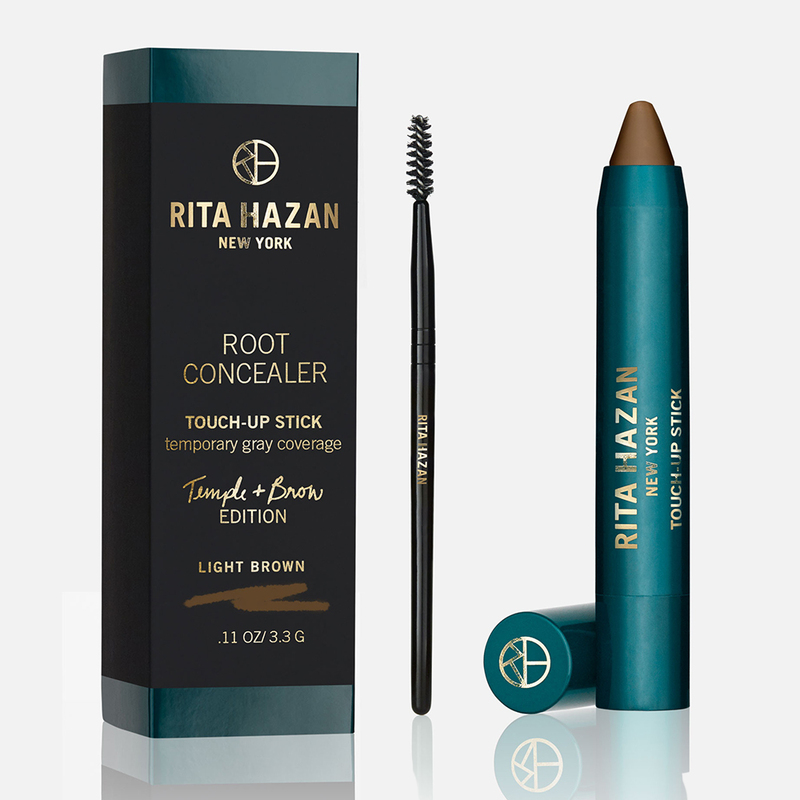 An official makeup-bag essential, these concealing sticks work to mask grays around the hairline and on the brows for an overall fresher, younger look. And because the creamy formula grips hair and deposits buildable color instantly, these are ideal for use both at your vanity and on the go. 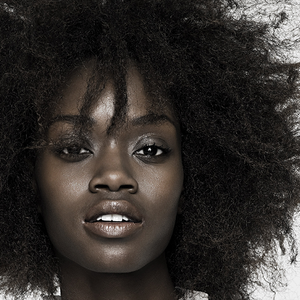 Plus, it comes with a brush to comb through any excess product for a natural-looking finish. 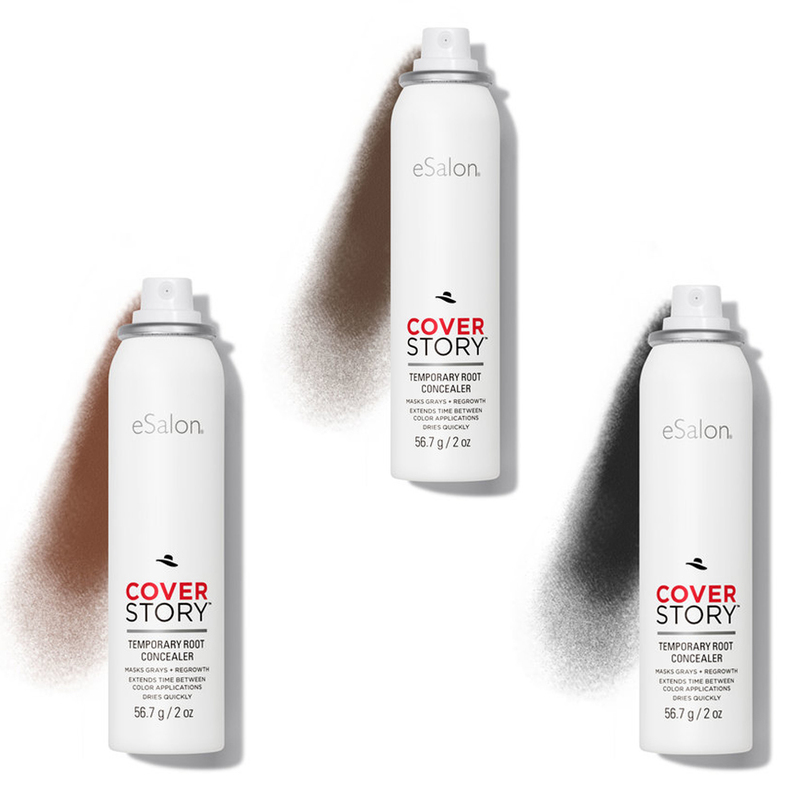 Although it looks like dry shampoo at first glance, this easy-to-use camouflaging spray delivers hair as much or as little coverage as you’d like without any mess or transfer to your clothes or scalp. Shake and spray onto dry locks—closer for opaque coverage or further away for a translucent finish—and let it dry for a minute or two before completely forgetting you didn’t go to the salon that day.